When a user has the folder of MSG files on their machine then MSG to Outlook converter provides facility to import the whole folder into software. The user has multiple options to import MSG files such as Drag & Drop, Select Files. By using Select Files option the user can import all MSG files into software panel at once. The MSG to PST converter allows users to export selective Outlook emails with attachments to PST instead of exporting all MSG files. Users need to select that MSG files which they want to convert and then click on convert button to export .msg to .pst. The software is capable to maintains the integrity of data after the migration & allow to import MSG files into Outlook 2016, 2013, 2010, etc. The tool provides option to convert batch of MSG files to PST with their attachment at once, by using Merge MSG option user can bulk import MSG files into PST. MSG converter wizard creates a single UNICODE PST file for multiple MSG files without any file size limitation. Moreover, user can break large sized output file into multiple smaller PST files. 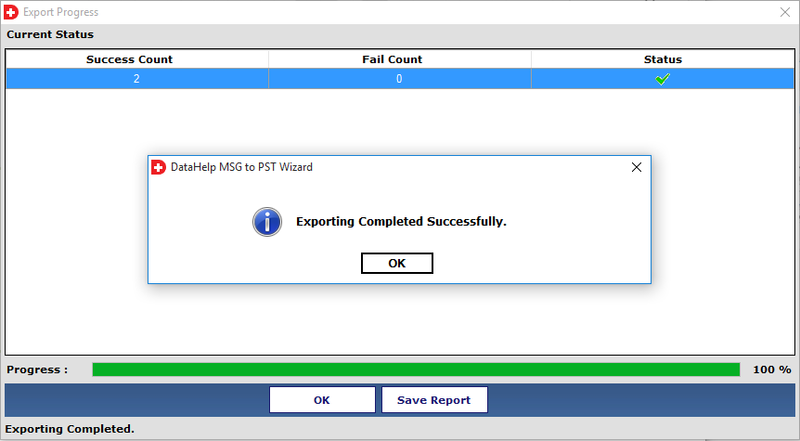 MSG to Outlook Wizard Trail Edition will Export First 10 .msg emails to Outlook PST. Is it necessary to install and configure MS Outlook to perform bulk MSG Files to PST conversion? No, it is not necessary to install and configure MS Outlook to export MSG files with attachments to PST format using MSG to Outlook converter software. Is this tool compatible with Windows 10 Operating system? 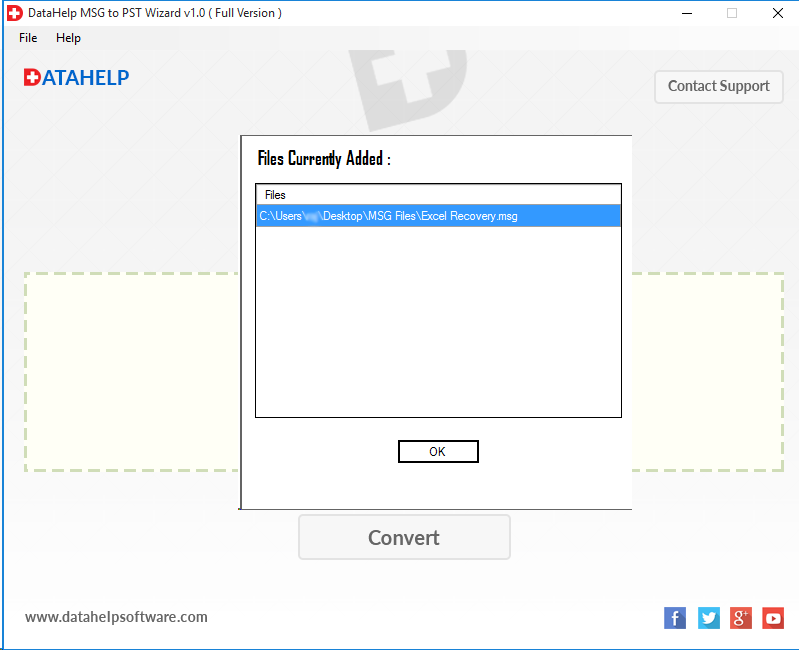 Yes, MSG to PST Converter wizard is compatible with Windows 10 and all below versions of Windows Operating system. 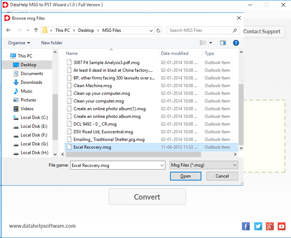 So, you can easily run this software on Windows 10 to bulk convert .msg to .pst. 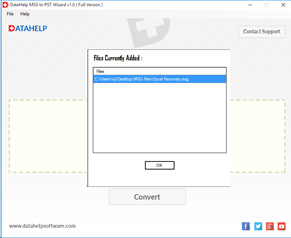 Is there any limitation on MSG file size to do the conversion of MSG file to MS Outlook PST? No, there is no MSG file size limitation to convert MSG to PST file. 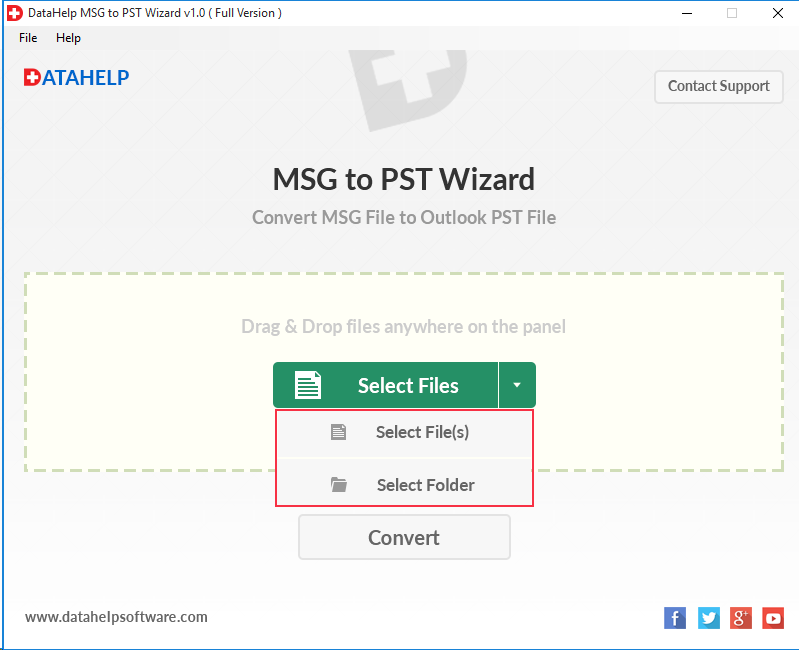 You can easily merge MSG files to PST without any file size restriction. 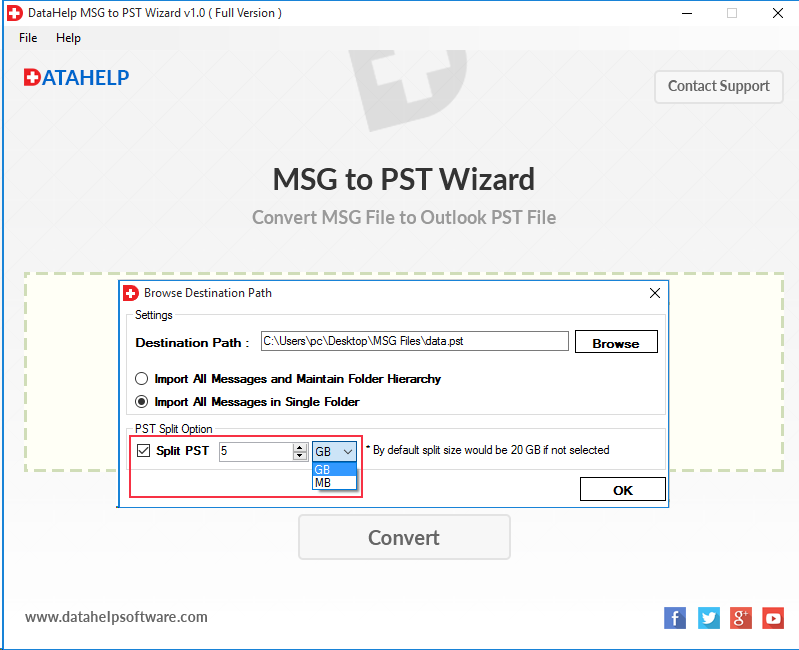 After combining all MSG files in a single PST you can import all MSG files into Outlook 2016, 2013, 2010, 2007, 2003 editions easily. 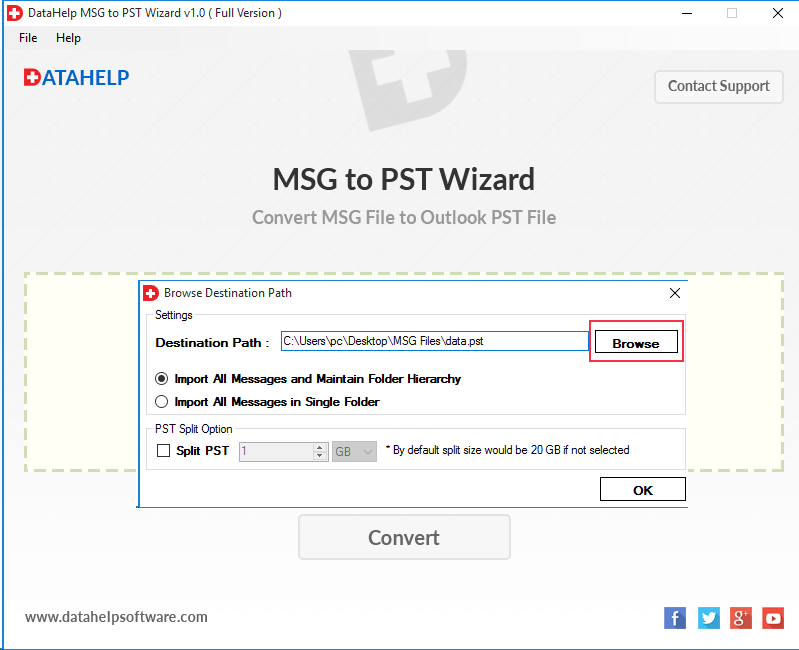 Does MSG to Outlook converter wizard Export attachments of MSG emails to PST? Yes, MSG converter software exports MSG emails to PST file format with their attachments without losing any bit of information. 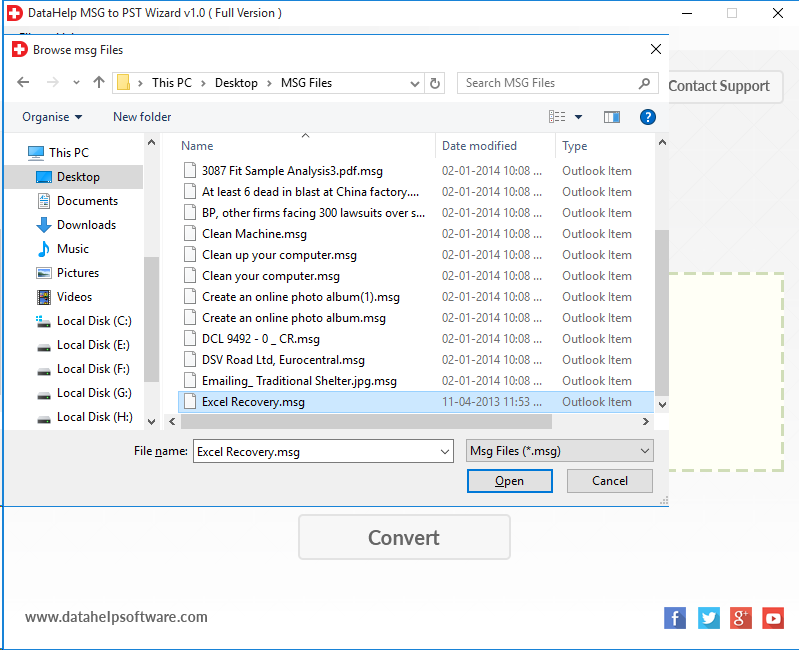 By using this software can I create a single PST file for all MSG file? 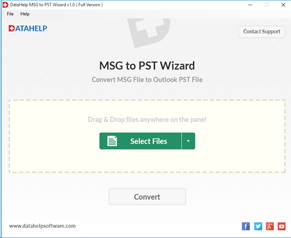 Yes, This MSG to PST wizard allows you to import all .msg files into a single PST format with their attachments, for this software Import All Messages and Maintain Folder Hierarchy, Import All Messages in Single Folder options. Can I access output PST file With MS Outlook 2016? Yes, you can access resultant PST file with Microsoft Outlook 2016 and this tool also support Outlook 2013/ 10/ 07/ 03 versions. "The best part I liked about that MSG to Outlook converter software is auto detect feature to automatically detect & load MSG files into software. The interface of the software is also very simple and easy to understand. 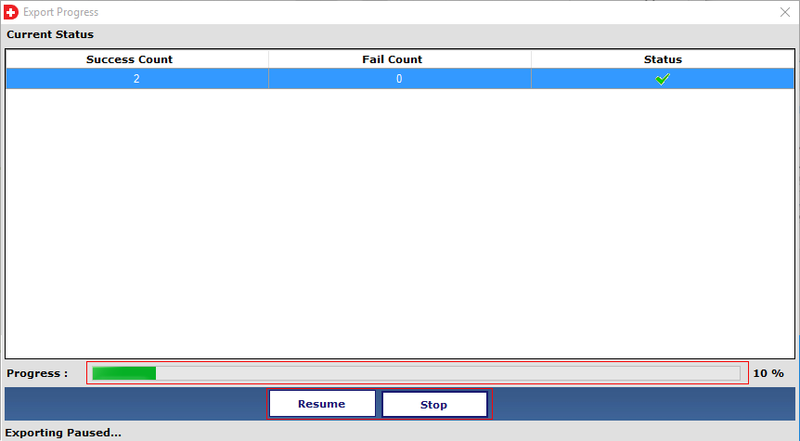 I did not find any difficulty during perform MSG files to PST conversion. All thanks to the team of developers to developed this useful third party utility." "My friends suggested me MSG to PST Converter wizard when I was looking for some solution which can export MSG emails to PST. I immediately downloaded its free version from the official website. The free trial version gave me a lot of assurance about the functionality of the software. So, I purchased the full version of this tool and I am very satisfied with the performance of this product, by using the tool I have successfully import bulk MSG files into PST. Thanks for this useful utility."